GREAT RESULTS, GREAT VALUE – you be the judge! Improving your seed strike rate with better seed to soil contact, moisture retention and compaction – this is what we’re all about at Taeges! 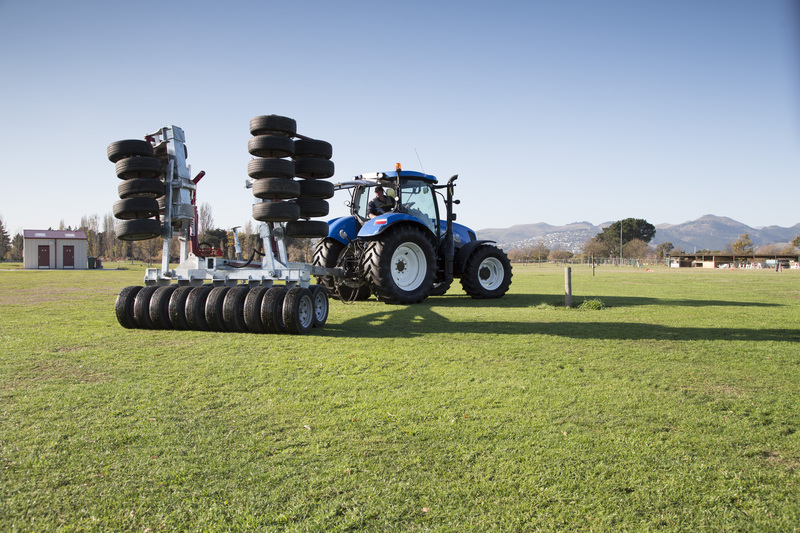 Eliminates bow wave when used in cultivated soil, achieving better leveling. Allows for effective removal of pugging in soft, wet and muddy conditions. 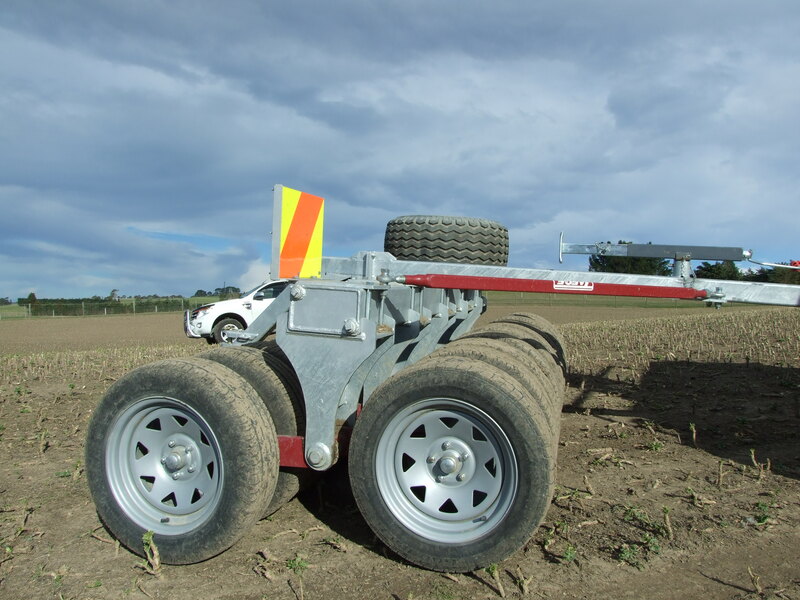 Significantly reduces sideways drag on towing implements, with easy steering. No scuffing when turning in tight circles. Hydraulic swiveling drawbar option: Giving you better steering and control on uneven and sloping terrain. Increased seed strike rate: With better seed to soil contact, moisture retention and compaction.